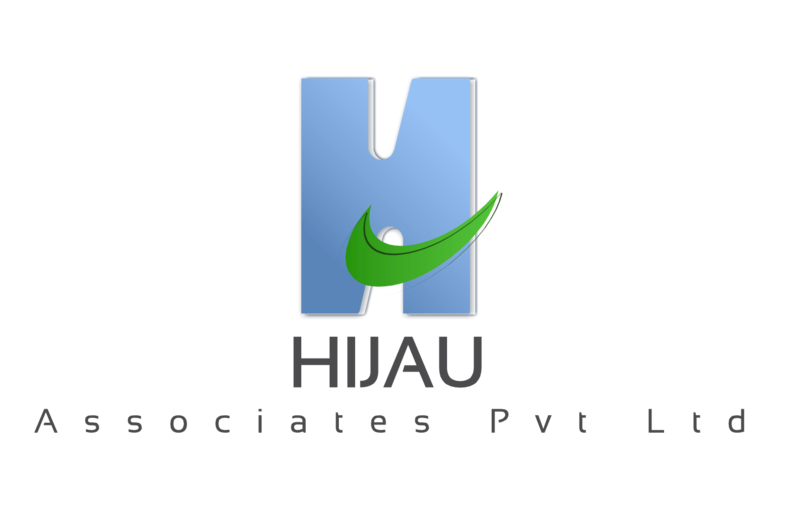 Hijau associate pvt ltd provides economic development consulting services to leading organizations worldwide. We assist economic development organizations at the state, regional, and local level with an order of services that leverage our expertise in international trade, business development and overall economic development. We offer a combination of expertise in business consulting, universal trade promotion, market research and regional economic development, delivering a key advantage to your organization by providing a wide range of professional support for the development and growth of international trade. Our comprehensive business services help nurture the companies in your region to accelerate their growth. We bring the perspective of the investment decision maker, combined with the considerable economic and business development experience of our staff, to benefit our economic development clients for their business relations. Provide connection with government and industry. Facilitate business and government visits.